Below you can find the top 25 most-read Nanoscale articles from the whole of 2012, including reviews and original research across the fields of nanoscience and nanotechnology. 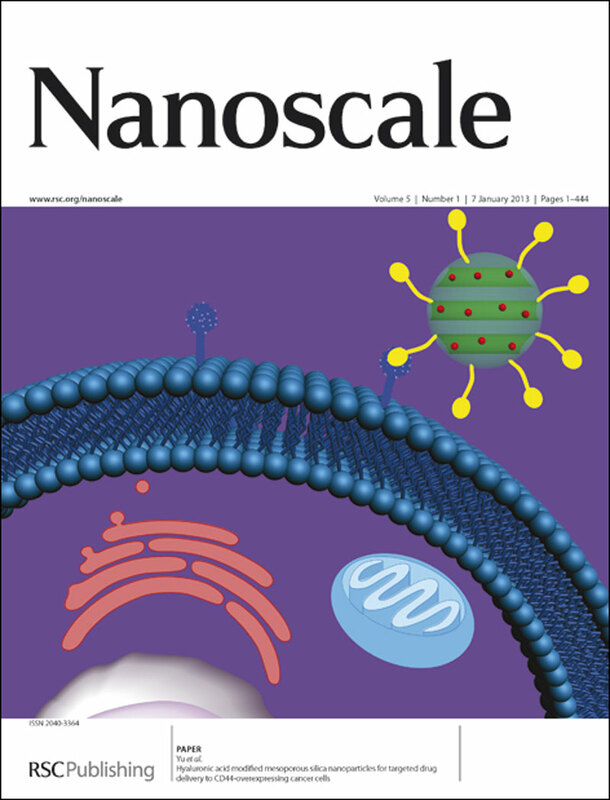 Nanoscale publishes work of the highest quality and impact, is fully-indexed in ISI, MEDLINE and all other leading databases and its Impact Factor is currently 5.9. We invite you to submit your best research to Nanoscale in 2013. 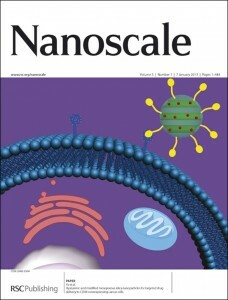 Fancy submitting an article to Nanoscale? Then why not submit to us today.